An auto accident in north Stockton claimed the life of one party and left three others injured. The incident occurred during the early morning hours of February 8 near the intersection of March Lane and Da Vinci Drive. A driver of a Chevrolet Silverado pickup truck was reportedly speeding along March Lane and ran a red light. The Chevrolet then collided with three other vehicles in the intersection, including a Toyota Matrix, Chrysler Sebring, and Chrysler Town and Country van. Officials reported three parties were injured in the collision, one of which suffered serious injuries. Sadly, one person passed away at the scene. The decedent has been identified as 35-year-old Christian Harrison of Stockton. My sympathy is with the loved ones of Mr. Harrison after this tragic incident. Christian Harrison was a beloved member of his family. Those who knew him said he always put his family first and loved to make others laugh and smile. He is survived by his girlfriend and her two young children. Moreover, a GoFundMe page has been created to help his family cover his end-of-life expenses. Irresponsible and negligent drivers are a significant cause of auto accidents on the road. These collisions can be prevented if motorists observe and follow traffic laws. Negligent driving behaviors can come in many forms. These include following too closely, street racing, running through stoplights, failing to yield the right-of-way, and speeding. Talking or texting on a cell phone as well as driving under the influence of drugs or alcohol can also contribute to a reckless driving accident. Suffering injuries or losing a loved one in a car wreck is tragic. Learning that the party responsible for your loss has no insurance can make the recovery process even more painful. 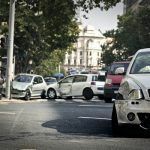 Since drivers without insurance are not likely to have the funds to pay for your damages, you may turn to your own automobile insurance policy for coverage. This is only possible if you carry uninsured/underinsured motorist protection. While the claim would be handled and covered through your own insurance, this does not necessarily mean it will be processed in your favor. Sometimes, your insurance carrier may question the nature of your injuries and make low-ball offers or even decline coverage based upon the circumstances of the incident. For this reason, it is essential to speak with an experienced Stockton personal injury attorney to protect your best interests. When a driver causes the death of another person through their own negligent driving, it can affect those close to the decedent in many, immeasurable ways. Everyone will experience and cope with the loss in their own unique ways. 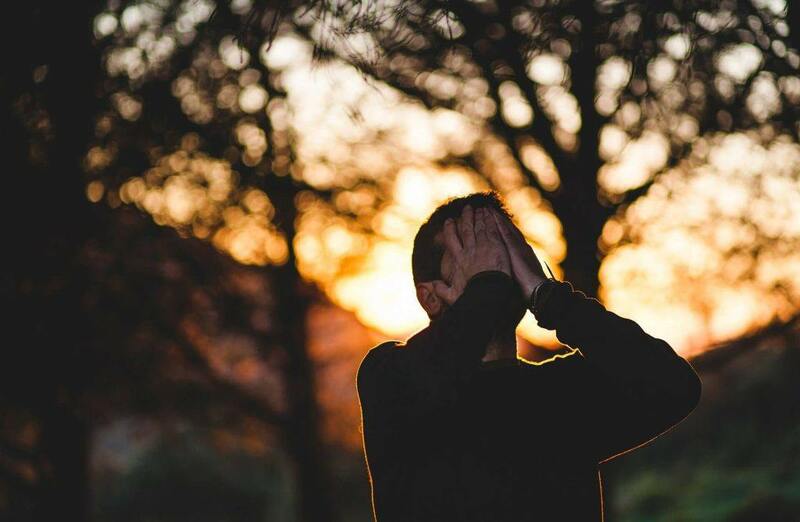 In addition to the anxiety, depression, pain, and suffering that come with the loss of a family member, there may also be significant financial setbacks. This is especially true if the deceased person was the primary provider for the family. Those affected by these situations can file a wrongful death claim to help cover those expenses. These may include outstanding medical bills, loss of income and support for the family, loss of consortium for the spouse, costs of a funeral and burial, and other end-of-life expenses. For more information on these types of cases, watch the following video. A loss in the family due to a car wreck is devastating. The grief from that loss can be compounded by frustration and anger when caused by the reckless or negligent conduct of another driver. In these situations, a family can turn to an experienced wrongful death attorney in Stockton for assistance. The attorney can help guide the family through the legal complexities of a wrongful death case and recover fair compensation for subsequent damages. While no amount of compensation can replace the loss of a family member, it can help alleviate the financial burden created by the loss. I’m Ed Smith, a Stockton personal injury lawyer. Injuries in a car accident can range from minor to life-threatening. In other cases, they can claim the life of someone you love. If you or a loved one was injured or killed in an accident caused by negligence, please call me at (209) 227-1931 or toll-free at (800) 404-5400 to receive free, friendly advice. As a member of the Million Dollar Advocates, I join other top trial attorneys in this forum who have obtained $1 million or more for a past client. I am also listed in the National Association of Distinguished Counsel. This group invites attorneys to join in which they deem to hold high standards of legal excellence. A selection of prior cases handled by our firm is available for your review on our Verdicts and Settlements page.